We begin this year’s Musical Advent Calendar in Odessa (Ukraine). Hailing from this beautiful harbor town is the indie folk band Kolir (Колір) who formed in 2014. Last year they often performed in Belarus, wrote a song in Belarusian and were awarded a prize at „Zaspiawaj 2.0”, a Belarusian song contest. 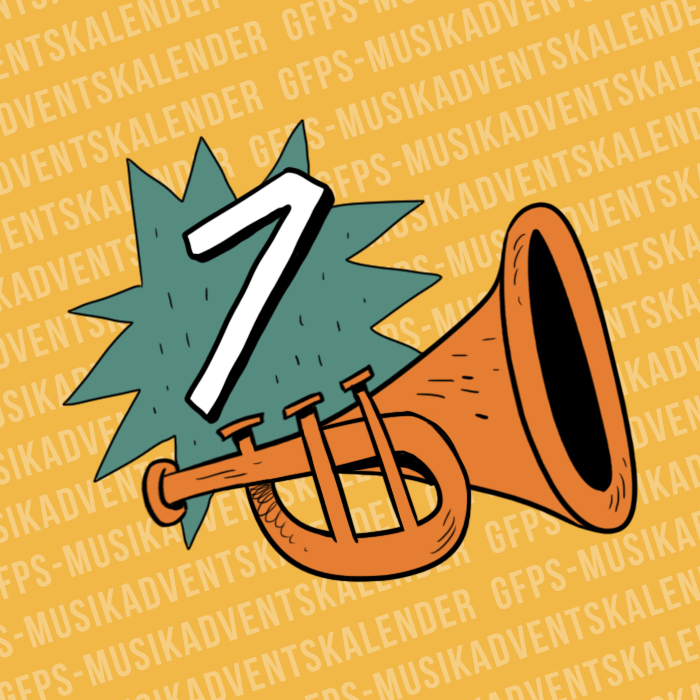 With this first musical goodie we wish you a great Advent season! Zostawcie mi prawo być sobą. Podnosząc żagle nad szumną rzeką.